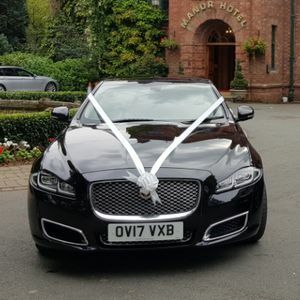 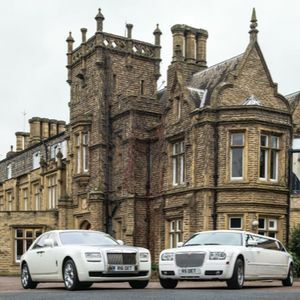 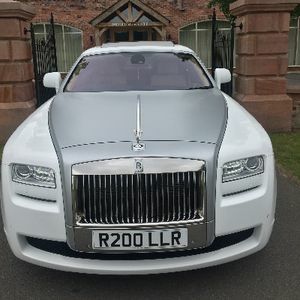 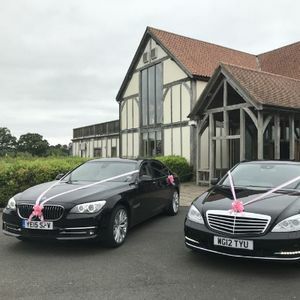 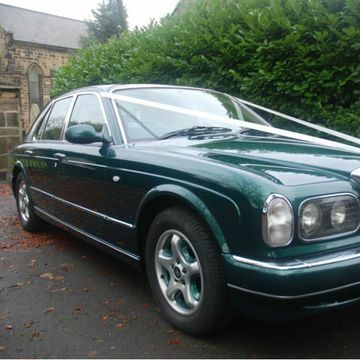 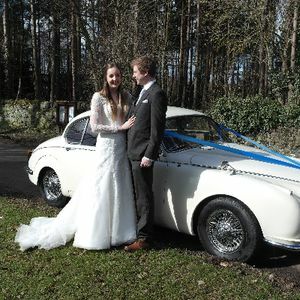 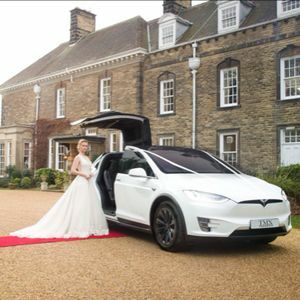 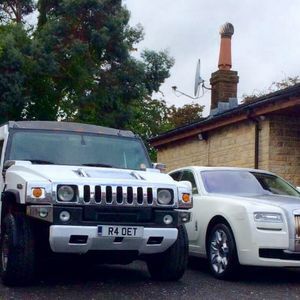 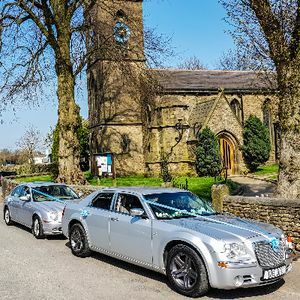 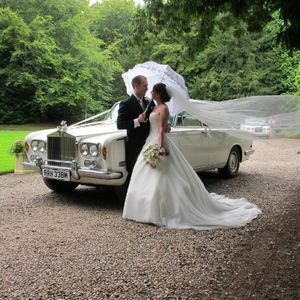 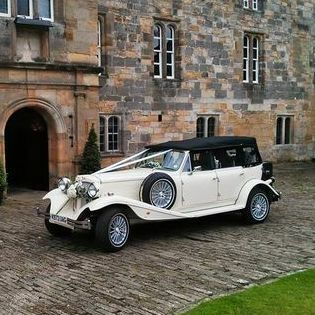 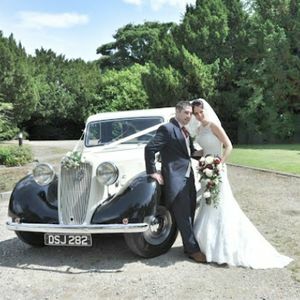 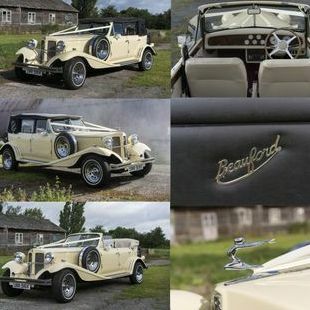 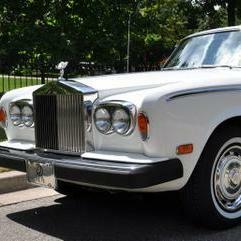 Are you looking for a chauffeur driven car supplier in Middlesbrough, Cleveland? 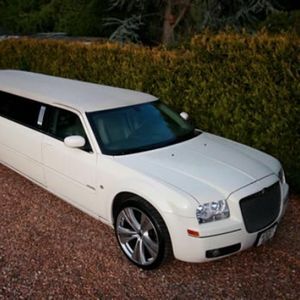 Our catalogue includes 11 companies, which provide chauffeur driven cars in Middlesbrough. 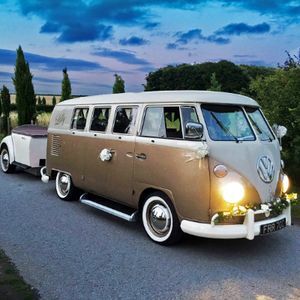 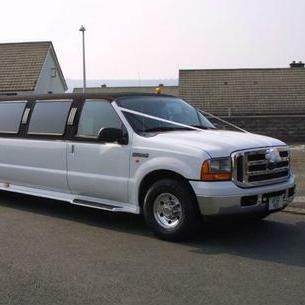 Recent review: The party bus was brilliant! 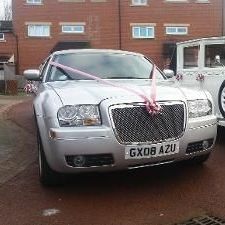 Great atmosphere and really got us all in the mood to go out on the toon, we will definitely use limobus north east again it was so much fun Thank you!